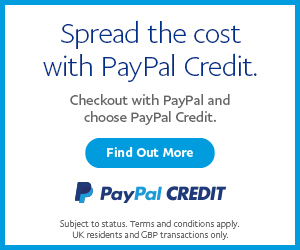 Stylised organic motifs, inspired by the Art Nouveau movement, bring a timeless quality to this design. With a strong architectural feel and detail right down to the foot, this radiator will make a striking addition to any room. 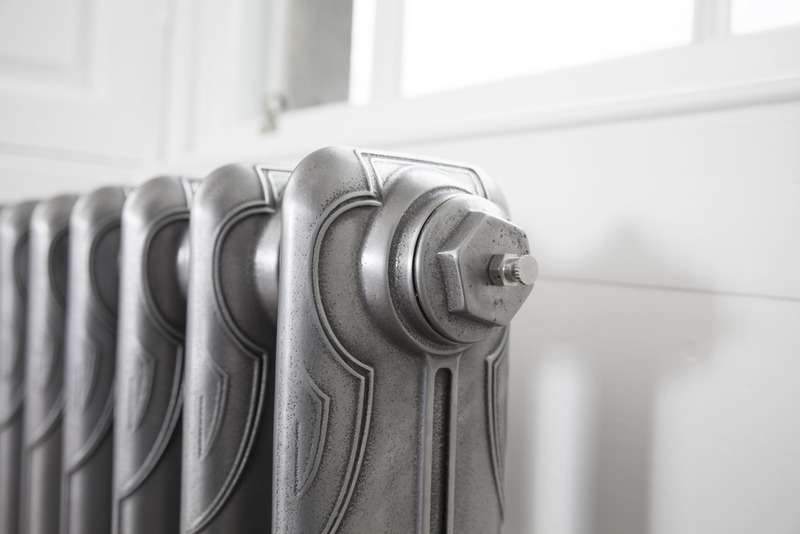 The Liberty 1 and 2 column cast iron radiators are patterned with stylised organic motifs inspired by the Art Nouveau movement; bring a timeless quality to this design. With a strong architectural feel and detail right down to the foot, this radiator will make a striking addition to any room. 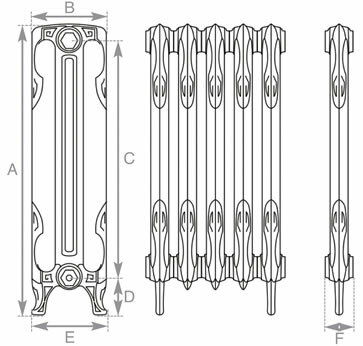 The Liberty one and two column radiators come in one height of 645mm tall and a depth of 145mm or 865mm tall and a depth of 220mm. 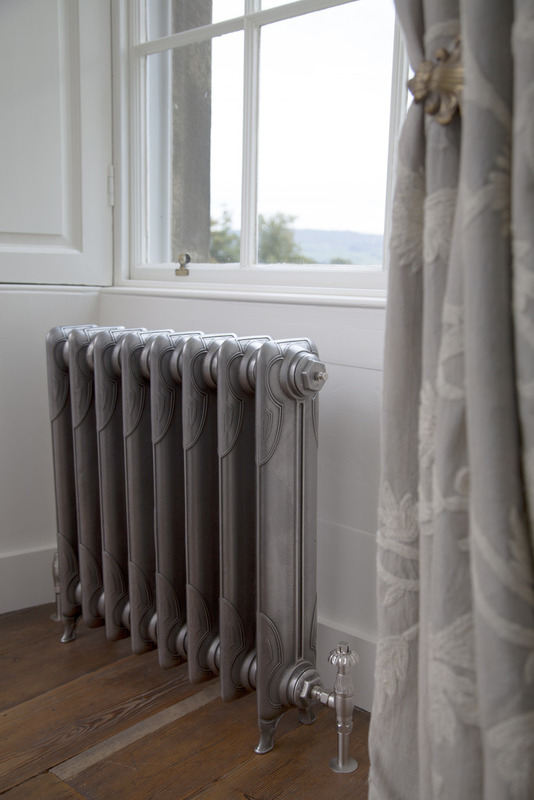 The hand burnished and highlighted finish show off the detailing of this radiator and the side on view is also very attractive making it a really good choice. Liberty 645mm - 334 BTU’s based on delta 60. Liberty 865mm - 758 BTU's based on delta 60. Our range of standard colours is: Vellum, Buttermilk, Parchment white, French Grey, Satin Black, Graphite Grey, Foundry Grey, Hammered Gold, Ancient Breeze, Willow Green, and Hammered Bronze. The sections are first primed, and then painted in loose sections before being built and pressure tested and then at least two top coats are applied the results being of a very high standard. We also have the following luxury finishes available: Hand burnished, Highlight, Satin finish, Antiqued finish and Antiqued Copper are also available.